“We scarcely know how much of our pleasure and interest in life comes to us through our eyes until we have to do without them; and part of that pleasure is that the eyes can choose where to look. But the ears can’t choose where to listen.” – Ursula K. Le Guin, Gifts. 8 Responses to “We scarcely know how much of our pleasure and interest in life comes to us through our eyes until we have to do without them; and part of that pleasure is that the eyes can choose where to look. But the ears can’t choose where to listen.” – Ursula K. Le Guin, Gifts. Donna we could buy them for all the riders on SEPTA for when we are in the Quiet Car!!! A quiet car is a bad car. No one in the history of Amazon could ask for a more helpful review than this Bill Y! 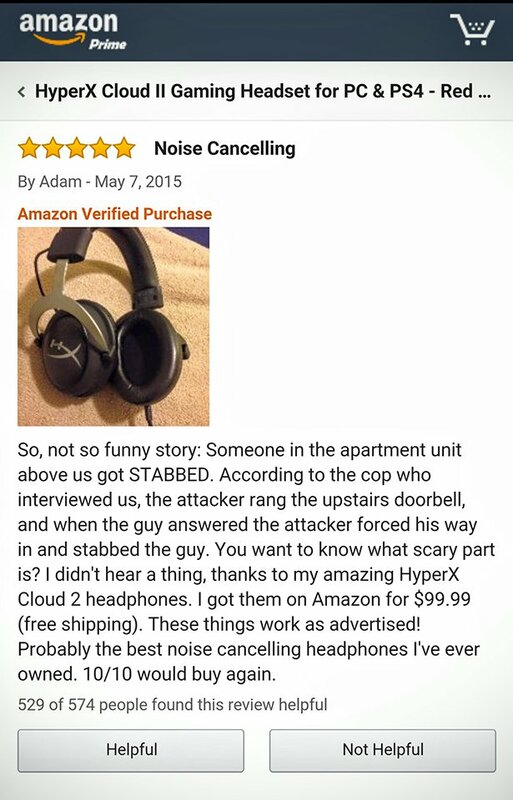 I bought a pair because of the review! A point strongly made when overhearing a bigmouth on a cell phone in the “quiet section” of an airport lounge. Those people shouldn’t be allowed to fly. Sounds like Adam experienced a quiet riot. Could he FEEL the noise? He could feel the bass and the bass got wicked.